Select image above for a larger sized photo. 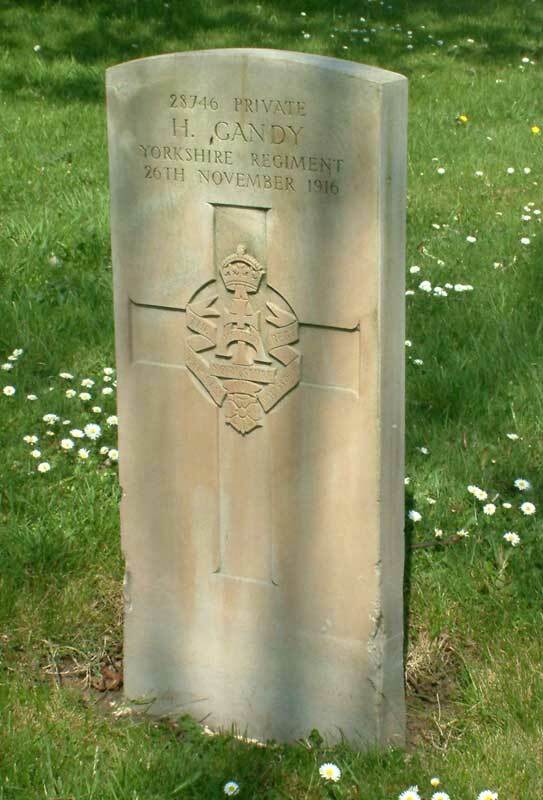 Private Henry Gandy, 28746. 3rd Battalion Yorkshire Regiment. Died at home 28 November 1916.